Ever since I’ve had a smartphone, my home screen background has been a photo I took of the Gateway Arch in my hometown of St. Louis, Missouri. I’m a fan of simplicity, and didn’t want Apple’s bubbles, or that picture of the planet Earth (even though it is a sweet Earth, you might say), or some other stock photo. Like most people, I wanted my phone to be reflective of my life and experiences, in some way. I’m uploading here both the version cropped to 1440 x 1920 pixels, which I used on iPhones 3G and 4, and an uncropped version of 2736 x 3648, which looks great on the iPhone 5 and 5S. While I experimented with cropping the full version to the iPhone 5S’s native resolution of 640 x 1136, and then to double and triple its native resolution, even adding a border to account for iOS 7’s perspective zoom, I’ve found that the full version looks best and is the most plastic. 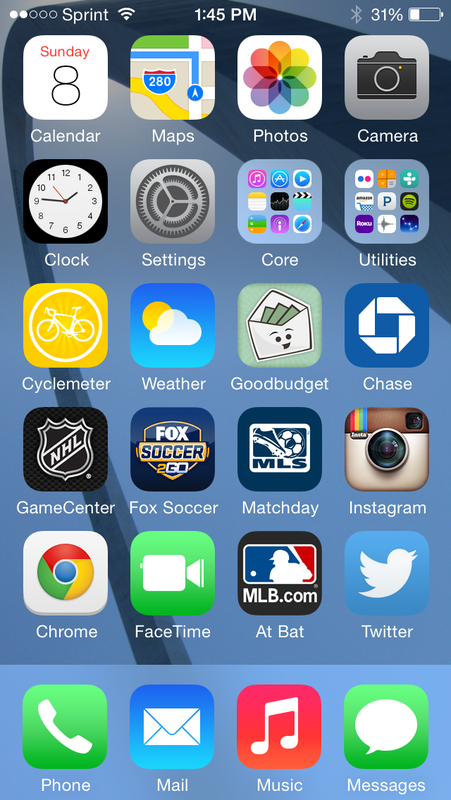 Furthermore, if you are a user of some other mobile operating systems (Android, Windows, etc. ), this will allow you to use, shape and position the background how you see fit. This photo was taken in May 2009, and features a partial eclipse of the Sun by the apex of the Arch. 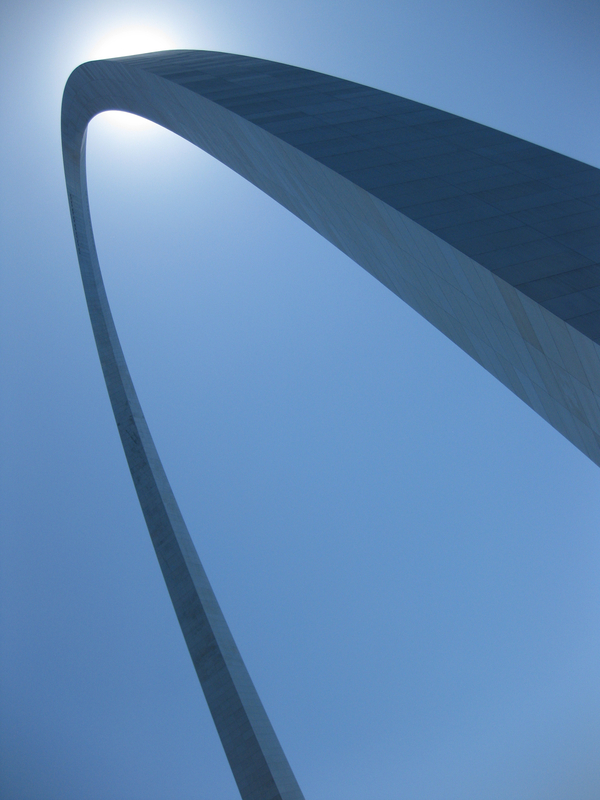 I edited the image in iPhoto and Gimp to bring out the detail of the Arch’s stainless steel plates as much as possible. Hope you enjoy! **** Individuals are free to use these images on their personal devices for personal purposes only. Implied consent is not give for any use other than your phone’s (or other mobile device’s) background. Organizations or corporate entities are not free to use these images for any reason. This should be pretty clear, but in case it’s not, you can tweet me @heatonrob.